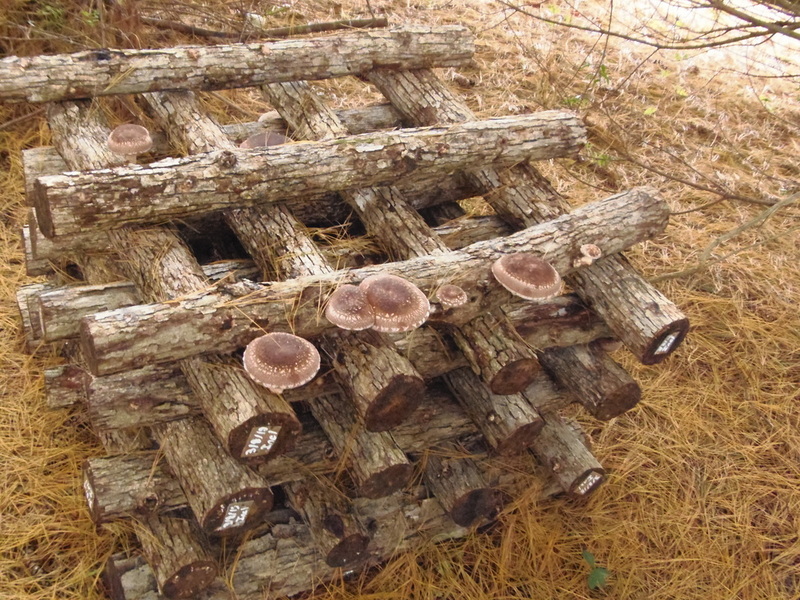 ​Shiitake Mushrooms also known as (Lentinula edodes) have been a popular mushroom in Asia for thousands of years. The are known for their taste, health benefits and nutritional value. Shiitakes are low in calories and sodium and high in potassium and zinc. 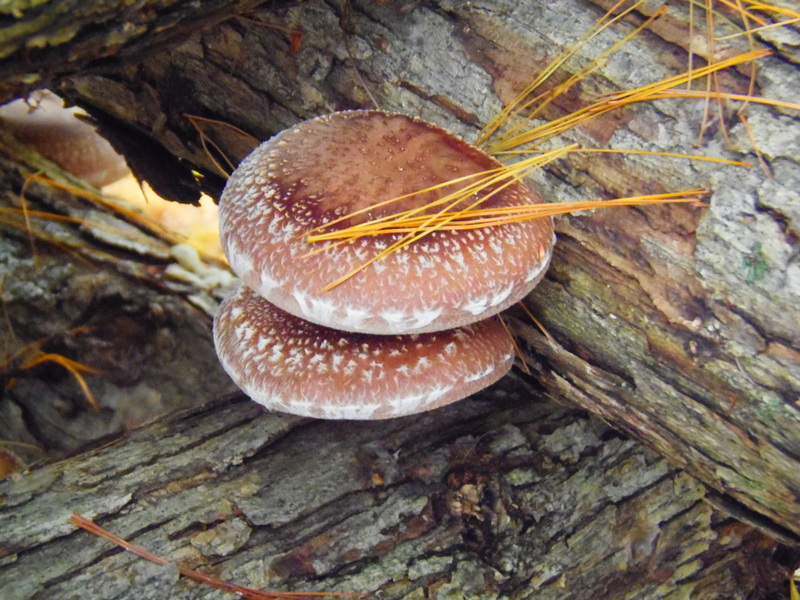 Shiitakes also contains eritadenine, which is responsible for lowering blood cholesterol. The links below can provide more information.